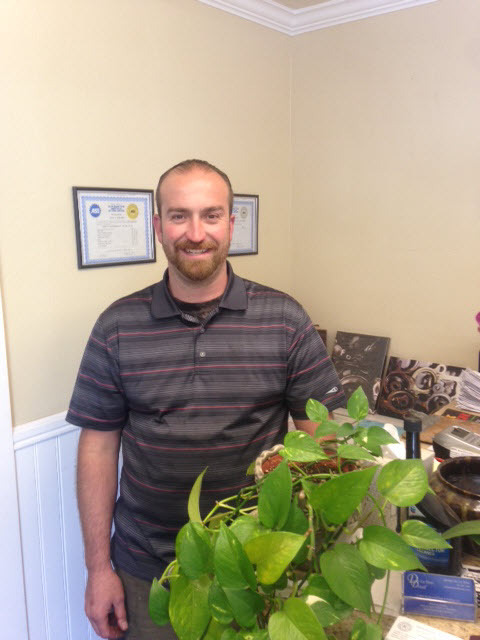 I am John Bonanno, the owner of Bonanno Automotive in Santa Rosa, CA. Bonanno Automotive is proud to service the Santa Rosa area, seasoned with mechanical experience sure to take care of all your auto repair needs. 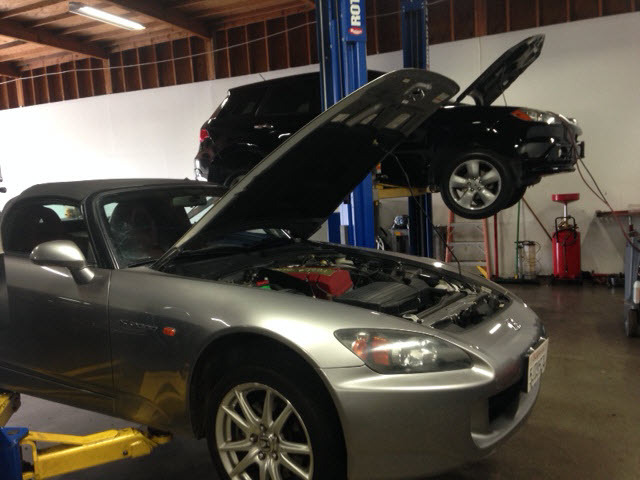 Whether it is Toyota Repair, Lexus Repair, Honda Repair, Acura Repair, or Auto Repair, our auto repair shop can service and repair any car-related problem, no matter how complicated it is. 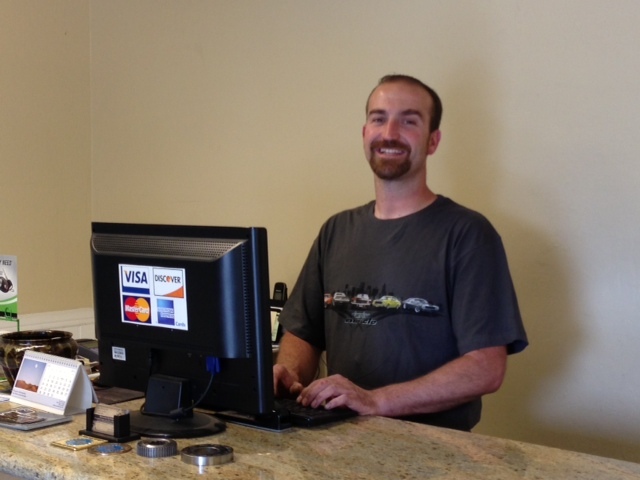 When you arrive at our shop, located in Santa Rosa, you will be greeted by our well-trained service advisor who will work with you on how to solve your auto repair problem or determine the best regular service package. 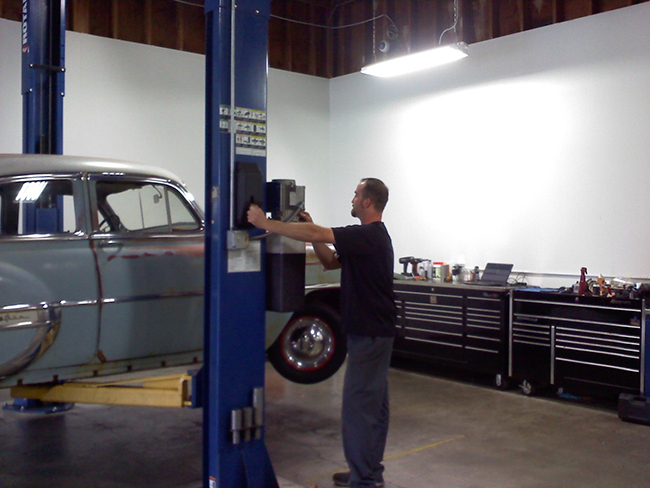 Once arrangements for your vehicle have been made, they are handled by our auto repair specialists. It doesn't matter if you come from Santa Rosa or the surrounding area, we will treat your auto repair problem with the utmost respect. 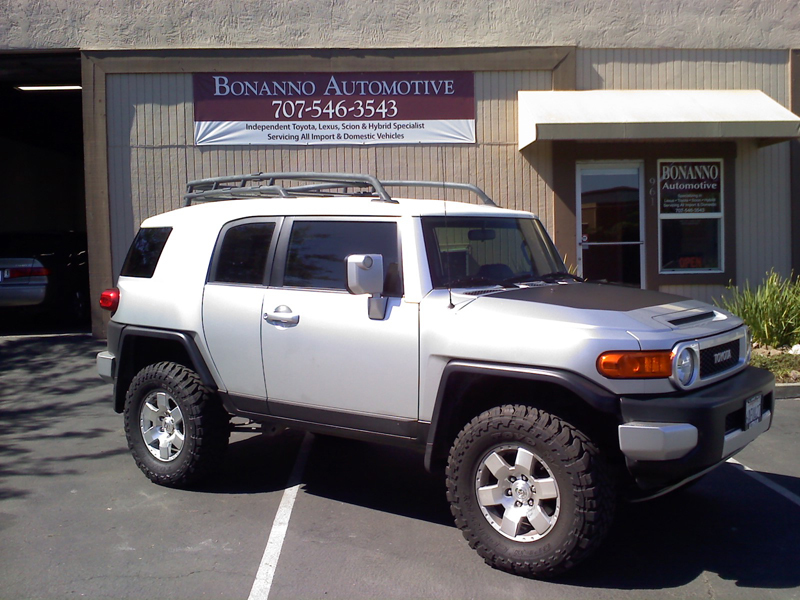 So whether you're just driving through Santa Rosa or you live here, drop by Bonanno Automotive and we will fix your car. 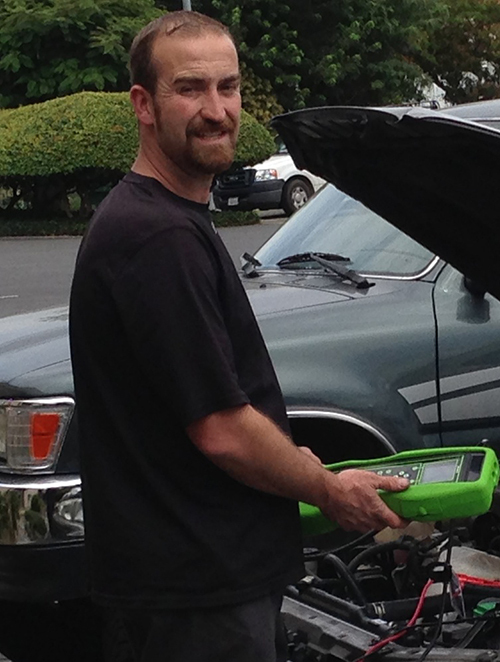 "I contacted John because of a major engine problem with my hi-mileage PriusV. The following Wednesday I was back on the road. My car was fixed not only on-time, but at the estimated cost. The repairs were completed in days, not dealership weeks. Costs were also well below dealership estimates. Bonanno Automotive has ALL my future maintenance. Thank you John,"
"If your looking for an honest, fair, professional mechanic, look no further, this shop is by far the BEST around, I had a very complicated issue, w/ my truck, they took all worry away, fixed it fast and right, (where two other shops couldn't ). I will never go any where else, I recommend to family, and anyone needing a mechanic. FAIR PRICE, HONEST WORK, NUFF SAID." "Took my Corolla in for a clutch job last week before a road trip to the sierras. Very happy with the professional service and excellent rate. Will definitely recommend anyone who needs a clutch job or any other job they don't want to tackle themselves(I do 90% of my of maintenance) to give John a call. Thanks for the good service." 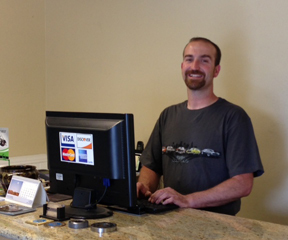 "Bonanno Automotive has excellent customer service. They really do a great job at explaining what is wrong with the vehicle and take the time to make sure you are happy with the route they suggest for repairs. They have done high quality work on my vehicle a few times, at very reasonable rates. They have a great two-man team that gets the job done right the first time. 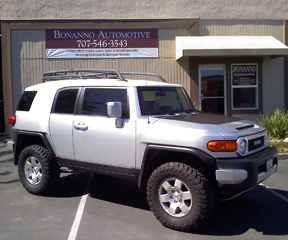 'Yota-man' in Santa Rosa was booked solid for a few weeks, and he recommended Bonnano to me to get my truck in more quickly. So glad I followed his recommendation, and I now highly recommend Bonanno to my friends and family, and anyone else out there that wants an honest shop to do high quality work for resonable rates." "Honest, straight forward, knowledgable! Clear explanations of work done on car, and timely progress updates. Very fair pricing." 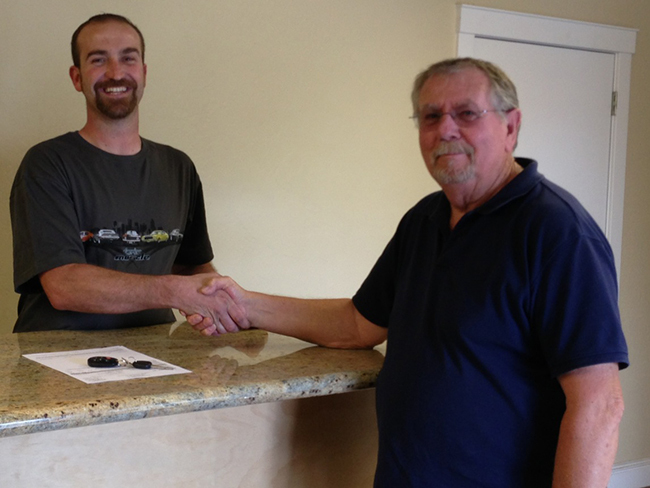 "John was very friendly, did a great job and had me back on the road quickly! He was very respectful of my schedule and I will becoming back in the future!" "Outstanding quality of work, great customer service, best price as the owner was able to beat five other quotes I received from other shops in Santa Rosa. I will definitely make this my one and only shop for my 4Runner. Thank you for the great service." "Great service, and outstanding quality of work. I will make this my one and only car shop. I recommend it to all my friends and family." 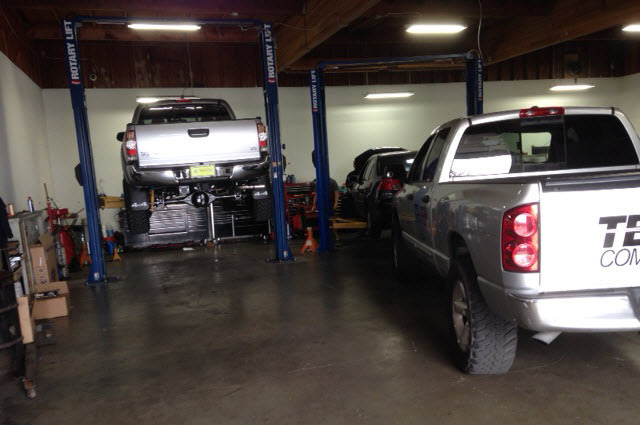 "I've known the owner for a long time & besides me he's the only person to work on my truck, but what it really comes down to is where my daughter's car get service & repairs, Bonanno Automotive, no exceptions !!!" "John is a genuine and trustworthy person, he provided the most friendly and quality service possible!" "Great guy, great shop, right price"